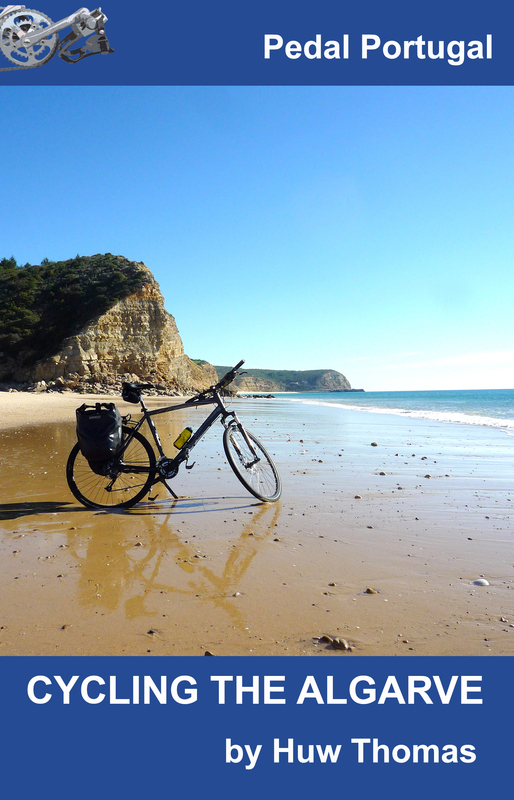 I’ve had a couple of queries recently about options for hiring bicycles in Portugal and it’s prompted me to update a couple of parts of this site – with new pages on bike hire and guided tours. I wouldn’t say these offer an exhaustive list of options but they might give you somewhere to start. 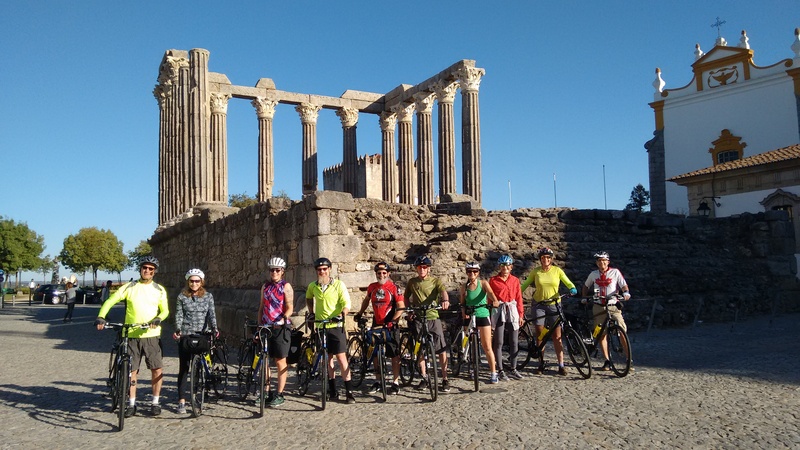 However, whether you’re wanting to hire a bike and pedal off on your own or hook up with a tour group, in both cases most of your choices involve the Algarve and the Alentejo. 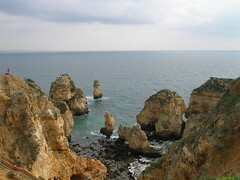 Personally, the Algarve wouldn’t be my top choice for cycling – hilly, hot and with too many people (and cars). 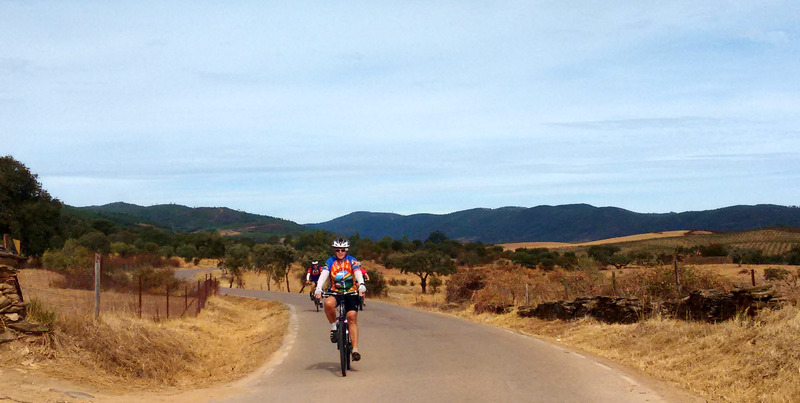 The Alentejo by contrast has some wonderful open spaces, spectacular scenery and some of the quietest roads you could hope for. On the other hand, the heat can also get extreme here any time from May well into October. Old espigueiros (granaries) for storing sweetcorn/maize in Lindoso. It’s a shame there aren’t more options in the north of the country. 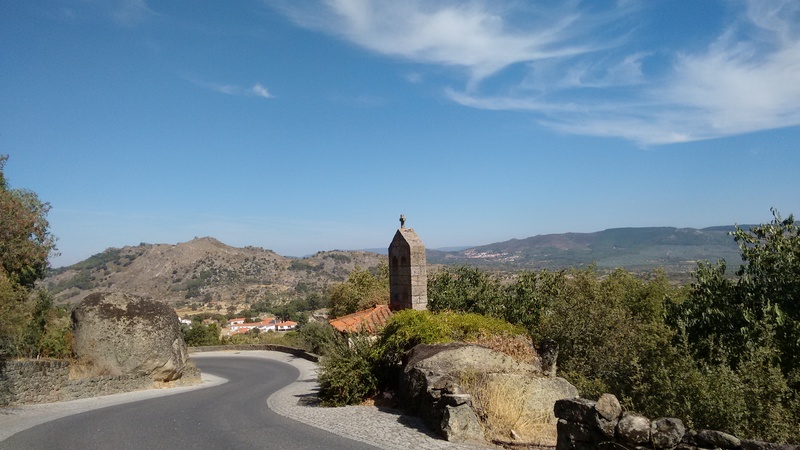 Although I love the Alentejo, there’s also some wonderful scenery in the north of Portugal. Okay, the weather isn’t so predictable and its decidedly ‘rugged’ but there’s some amazing cycling to be done. 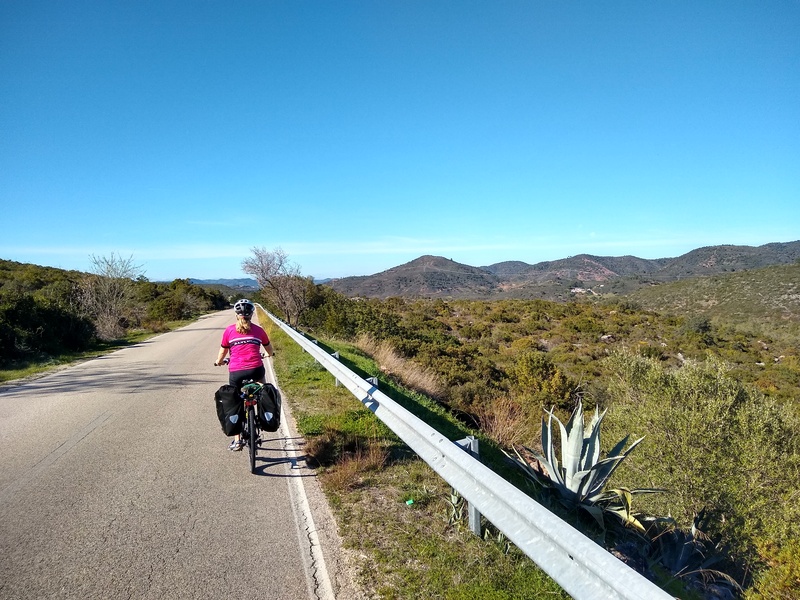 I’m sure there are probably other businesses out there offering bike hire or tours in different parts of the country – so if anyone can recommend firms I should add to the list then please get in touch. Use the Leave A Reply box below. I’ve also updated the information on maps under the Roads & Maps page. The most important message here is that there are few decent maps of Portugal – and they are very hard to find in Portugal. If you’re planning a trip, buy your map BEFORE you leave home! Do continue to let me know if there’s anything this site is missing. Happy pedalling.